We carry out annual service, inspection and maintenance of workshops. Contact us to book a quotation visit. 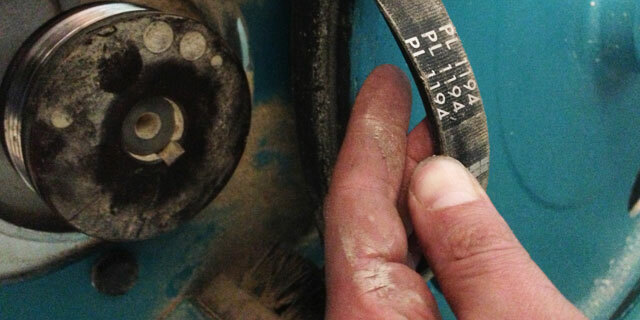 We can refurbish your existing equipment to keep it in use for longer. 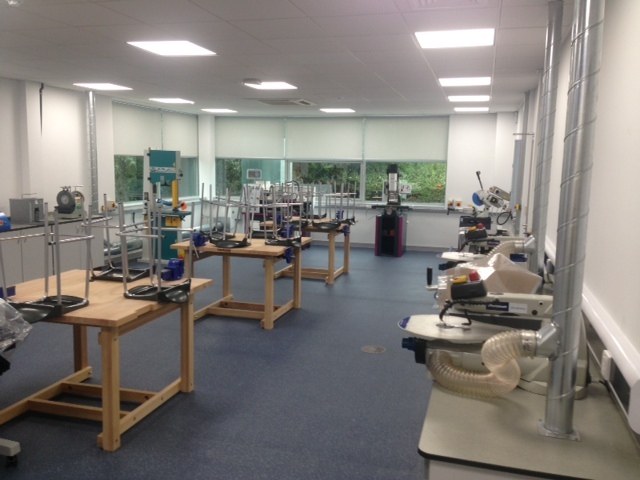 Rebuilding or refurbishing your educational establishment? We install workshops. Boost your budget by selling us your surplus or redundant equipment. Buy, sell and swap surplus equipment with other schools in our swap shop. 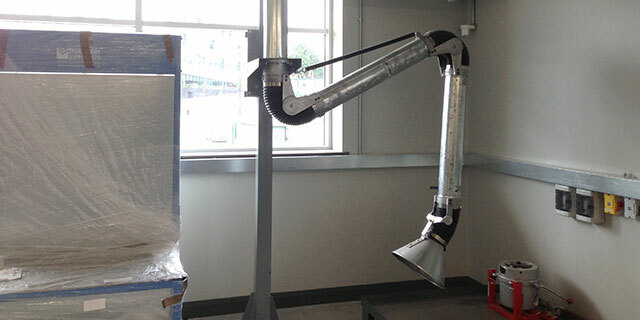 We also offer Local Exhaust Ventilation (LEV) design, testing and maintenance to meet COSHH requirements and we hold LEV proficiency qualifications from the British Occupational Hygiene Society (BoHS). 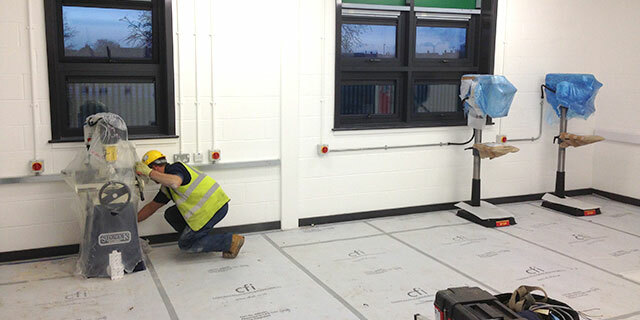 We hold enhanced DBS clearance and are registered with the CSCS scheme. Find out more about our services or contact us for a quote or advice. Site visits can be arranged to discuss your requirements. 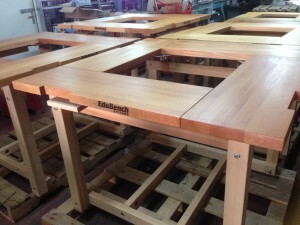 Fully assembled ‘Edubench’ beech workbenches now available from IPM. Note: photos are of the benches ‘under construction’. 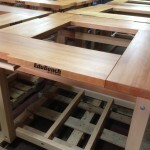 The finished products will have centre wells and 4 off 7 inch woodworking vices fitted. Moving to new premises? 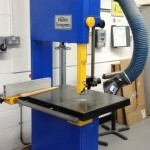 Want to take your existing workshop equipment with you? We can offer an end-to-end disconnection, transfer and re-connection service. All work is carried out by fully qualified and insured engineers with job-specific risk assessments and method statements provided as required. 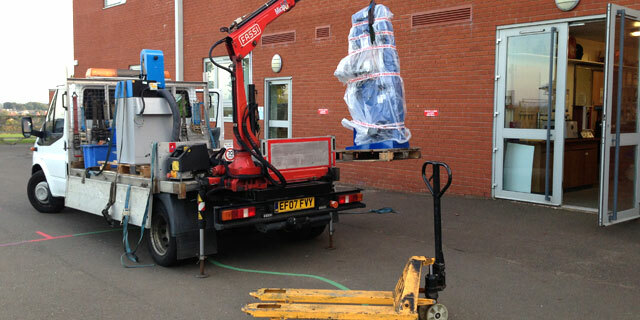 Equipment is transported using a professional haulage contractor. 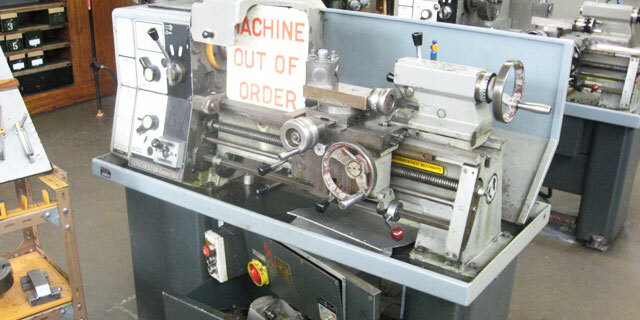 If any equipment is in need of refurbishment or upgrading, we can help with this too. 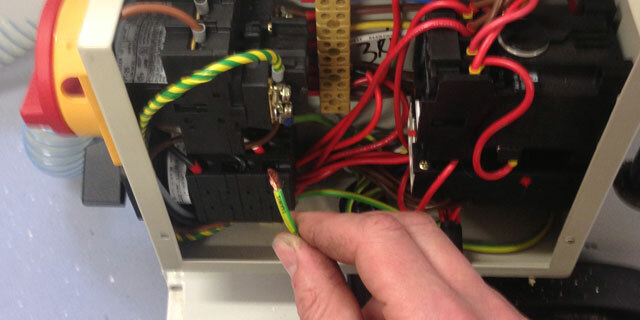 We can fit new guarding, tooling or electrical components to bring it up to current health and safety standards. We can even re-paint it so it is in-keeping with its new, modern environment.